The Citizen Lab has sent an open letter to the Ministers of Foreign Affairs of both Canada and Chile, as co-chairs of the Equal Rights Coalition (ERC), and Mr. Randy Boissonnault, Special Advisor to the Prime Minister on LGBTQ2 Issues, flagging important issues for discussion at the upcoming ERC Global Conference on LGBTI Human Rights and Inclusive Development (August 5-7, 2018, in Vancouver, British Columbia, Canada). The letter raises human rights concerns pertaining to the global online censorship of LGBTQ2+ content, as documented in Citizen Lab’s April 2018 Planet Netsweeper report, and its May 3, 2018 letter to Mr. Boissonnault regarding the findings of that report. The letter highlights Citizen Lab’s findings of the use of Internet filtering technology produced by Waterloo, Ontario-based company Netsweeper in Afghanistan, India, Kuwait, and the United Arab Emirates (UAE) to block LGBTQ2+ related websites, in violation of international human rights law. 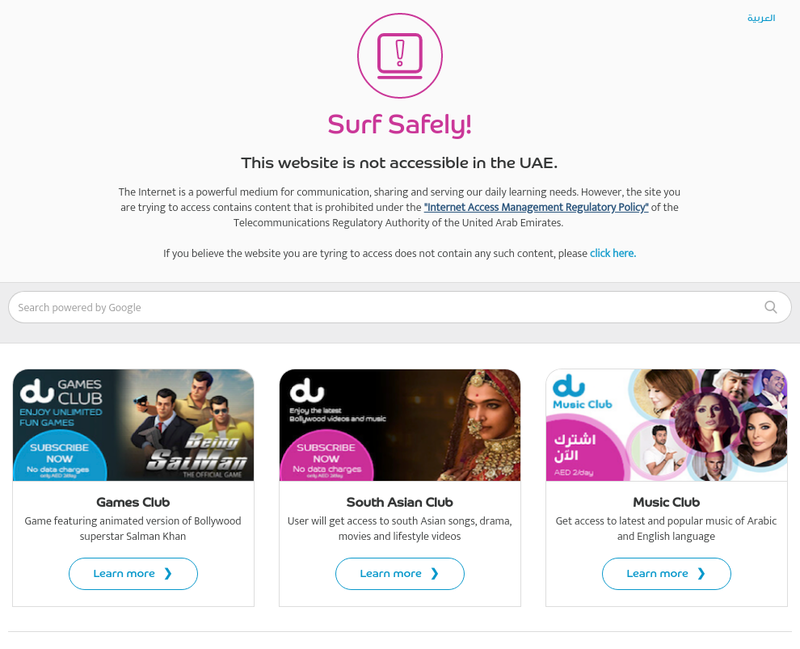 Moreover, Citizen Lab research confirmed the use of the “Alternative Lifestyles” categorization, a predefined filtering category offered by Netsweeper to capture “the full range of non-traditional sexual practices, interests and orientations,” to block access to a wide range of LGBTQ2+ content in the UAE. Notably, the website of the International Lesbian, Gay, Bisexual, Trans and Intersex Association (ILGA), a civil society partner of the ERC, was blocked in 25 observed instances as a result of this categorization. The letter points out a fundamental disconnect: on the one hand, Canada has made strong policy commitments pertaining to LGBTQ2+ rights, co-chairs the ERC, and is hosting the ERC Global Conference. On the other hand, the Canadian government has supported Netsweeper through various forms of trade promotion and awards over the years, while failing to hold this Canadian company accountable for the adverse human rights impacts of its products and services — including facilitation of the blocking of LGBTQ2+ content. Condemn the online censorship of LGBTQ2+ content, which violates international human rights law, and recognize that Internet filtering technologies used to target LGBTQ2+ content have serious human rights impacts. Commit states to taking specific and measurable action to prevent and address the censorship of LGBTQ2+ content, in line with international legal obligations and domestic law and policy. Affirm that Internet filtering technology providers have a responsibility to respect the human rights of LGBTQ2+ persons by ensuring their products and services do not facilitate censorship of LGBTQ2+ content, and to provide a remedy when such censorship occurs. The Citizen Lab wishes all participants of the ERC Global Conference a productive and fruitful meeting in Vancouver.